Hidden Oasis in Trinity Park! 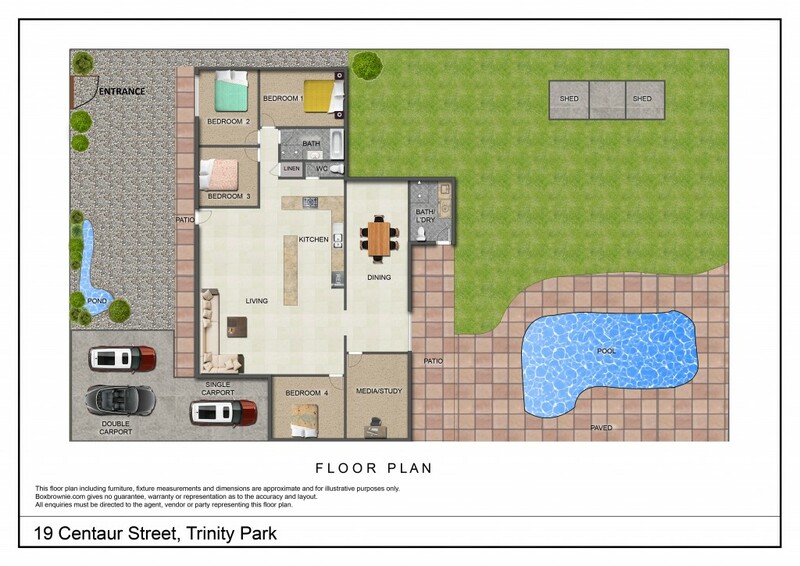 Ideal tropical family home and/or couples retreat located in Trinity park. Set in the heart of Trinity Park and within walking distance to shops, public transport, schools and University. This stunning property is perfect for the family to visit/stay as there's room for everyone. It's all here waiting for you! Contact Andrew Chapple today to organise your private inspection 0411 287 554. Trinity Park is a Northern Beaches suburb of Cairns which is located only 20 minutes from the Cairns International Airport and 25 minutes from the Cairns CBD. With the suburb itself you will find a primary and secondary school, daycare centres, local shops, a beautiful beach and the Bluewater public boat ramp and marina as well as the Bluewater Tavern. Just a couple of minutes drive you will find a major shopping centre at Smithfield which now includes a Movie Theatre. Position yourself in this fantastic community.